I am absolutely thrilled that you picked STEM education and activities as a part of your teaching initiative. I am attaching the ENGINEERING DESIGN PROCESS FREE PRINTABLE for you to use it in class or home. You can simply print it, pin it and get started. I would encourage you to make the EDP as part of any lesson plan or class activity. 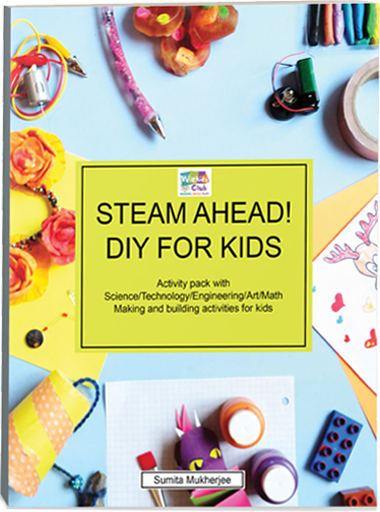 Using these 5 steps, kids can solve any STEM challenge by becoming creative thinkers and problem solvers. People from every corner of the world, of different ages, with different levels of education invent by finding out problems, using creative ideas, and developing new solutions. Inventors’ and Engineers’ initial ideas rarely solve any problem. Instead, they try various ideas, learn from mistakes, and try again. There are a series of steps they use to arrive at a solution and it is called the Engineering Design Process. As you work through your invention process, use the guide below to understand the invention process and tie it to specific steps of the Engineering design process. 1) ASK: What are different ways to tackle some of today’s problem? Brainstorm ideas. • How creative can we be? Off-the-wall suggestions often spark GREAT ideas! 2) IMAGINE: Which brainstormed ideas are really possible given our time, tools, and materials? Choose the idea that seems to work the best. 3) PLAN: Design and sketch out your idea. 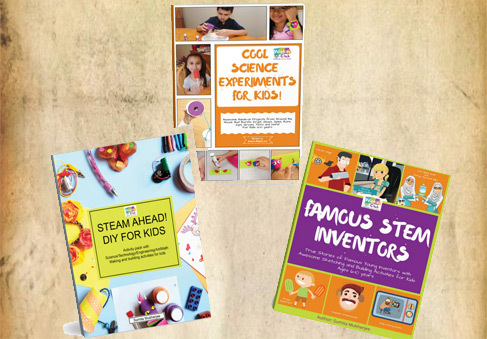 • What materials will you need to build your invention? • Come up with the step-by-step process in order to build it. 4) CREATE: Build it using the plan and the materials. Test it out and see what works and what doesn’t. 5) IMPROVE: What do you think is the best feature of your invention? Why? • If you had more time, how could you improve your invention? Both inventors and engineers look for ways to improve things in areas like health, food, safety, transportation, aerospace, electronics, communication, and the environment. How about you try your own? 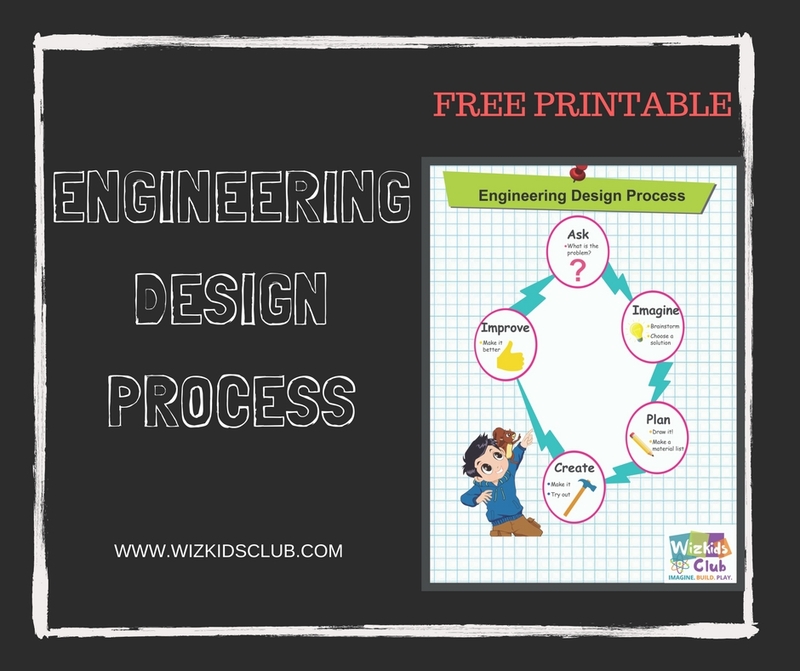 Download the ENGINEERING DESIGN PROCESS FREE PRINTABLE from below and use it today!